The Ely Centre Welfare and Advice service established over 7 years ago is one of the most important approaches we use to improve the immediate difficulties and obstacles many victims and survivors are experiencing. When an individual experiences bereavement, loss and the effects of troubles related trauma, it can be difficult to engage in counselling if there are immediate financial or other concerns. A secure and confidential service was requested as many members were reluctant to use other advice centres due to issues around trust. 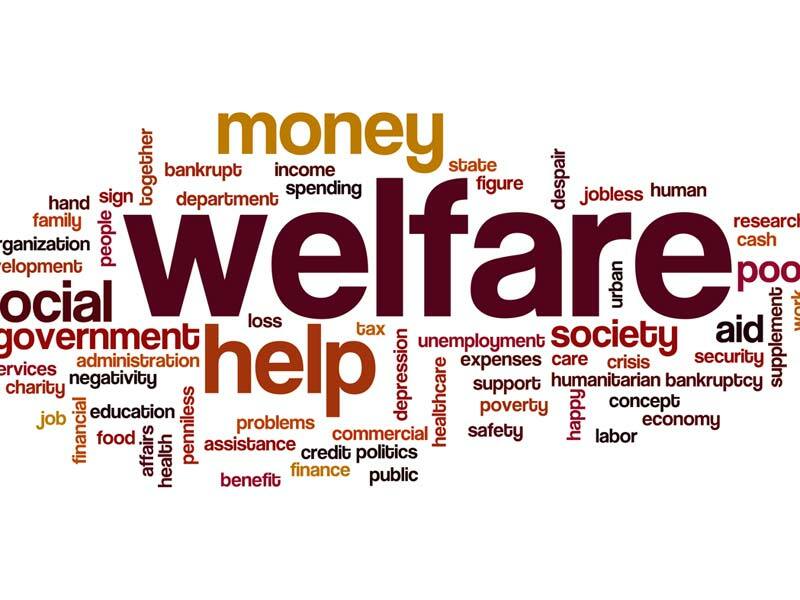 The welfare service also aims to maximise household income. To provide free, impartial, confidential advice and information by a trained and experienced adviser who has knowledge and experience of the effects of grief & trauma on an individual. To identify social policy issues which may affect our client group and lobby for change. We can help you to review or appeal social security decisions; help you to prepare your case and we can accompany you to an Appeal Tribunal. We also provide talks/information workshops on aspects of welfare reform/social security benefits for our own members and for other victims/survivors groups. The Ely Centre is a member of Advice NI & the Law Centre NI. In recent years we have established a highly effective and beneficial working partnerships with the Victims and Survivors Service, Veterans UK and the UDR Aftercare Service - Enniskillen Branch, along with a wide range of Military Charities to ensure eligible individuals are kept informed of any assistance & support they are entitled to receive. If you would like to refer to this service please drop into the centre, give us a call, or fill in the service referral form which should only take a few minutes.